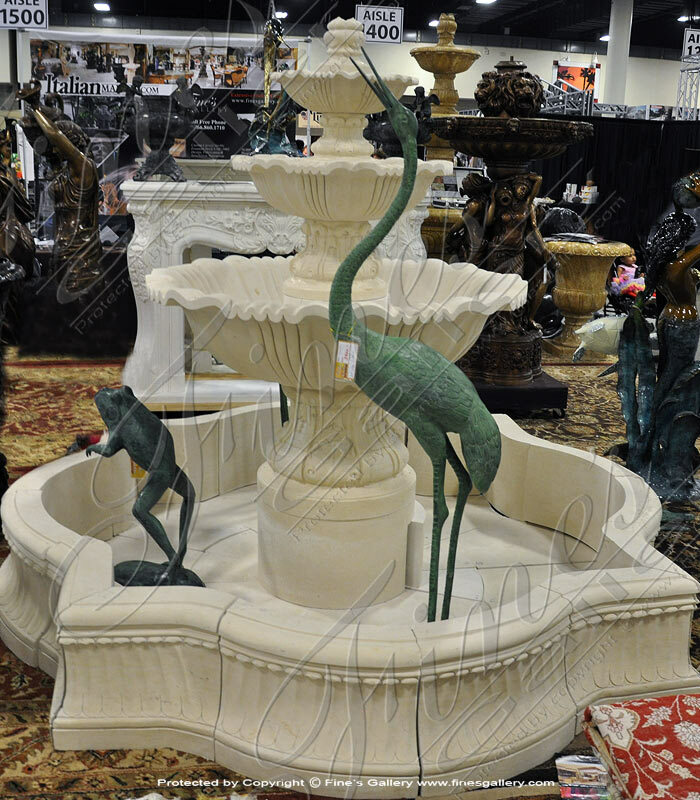 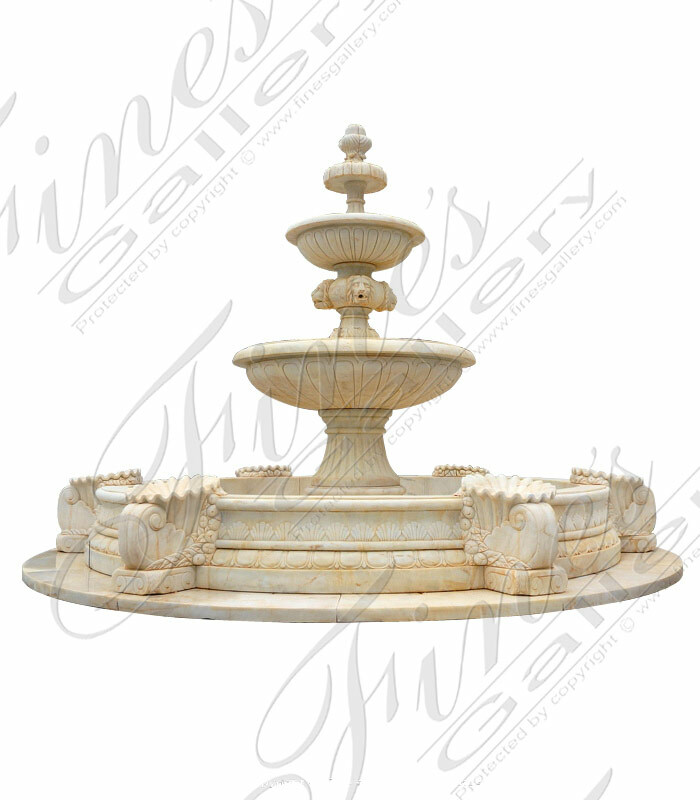 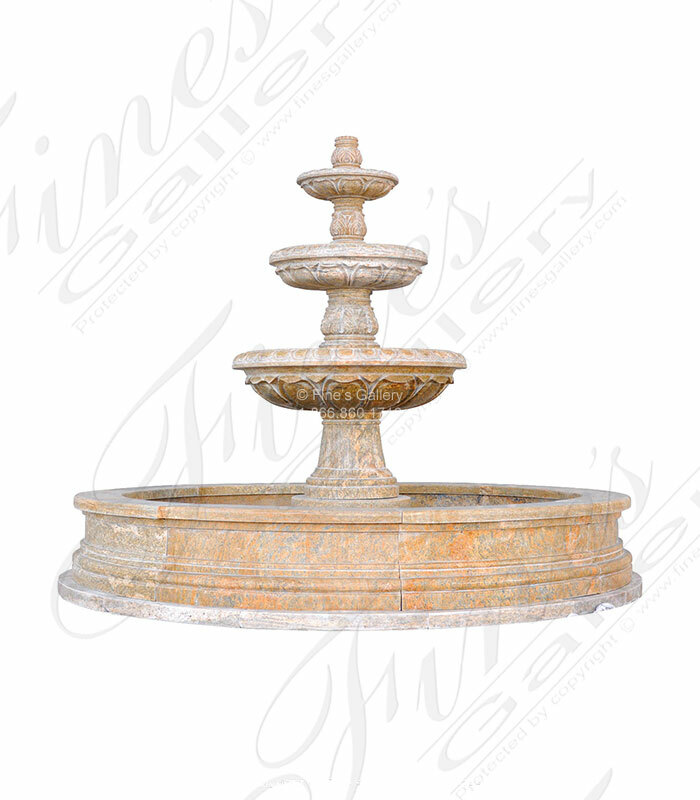 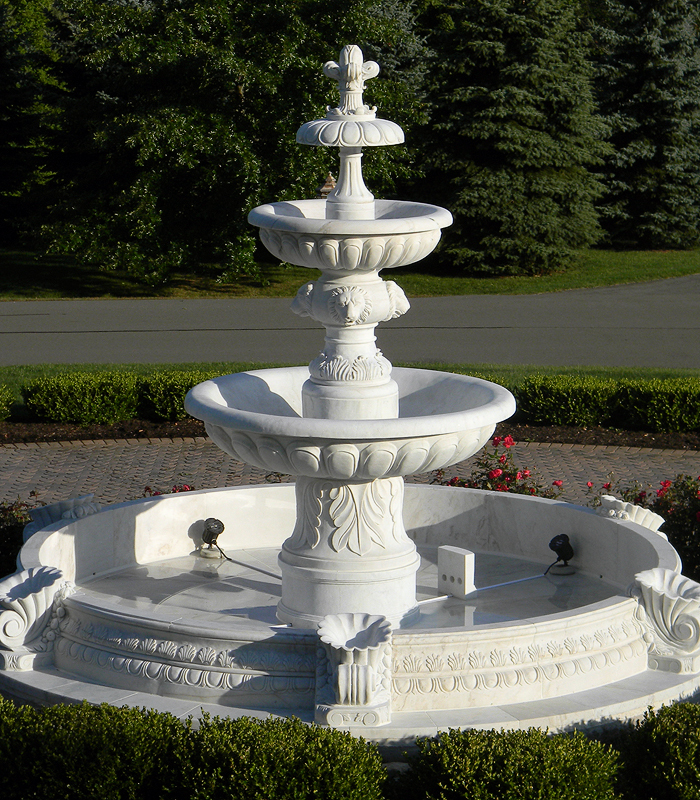 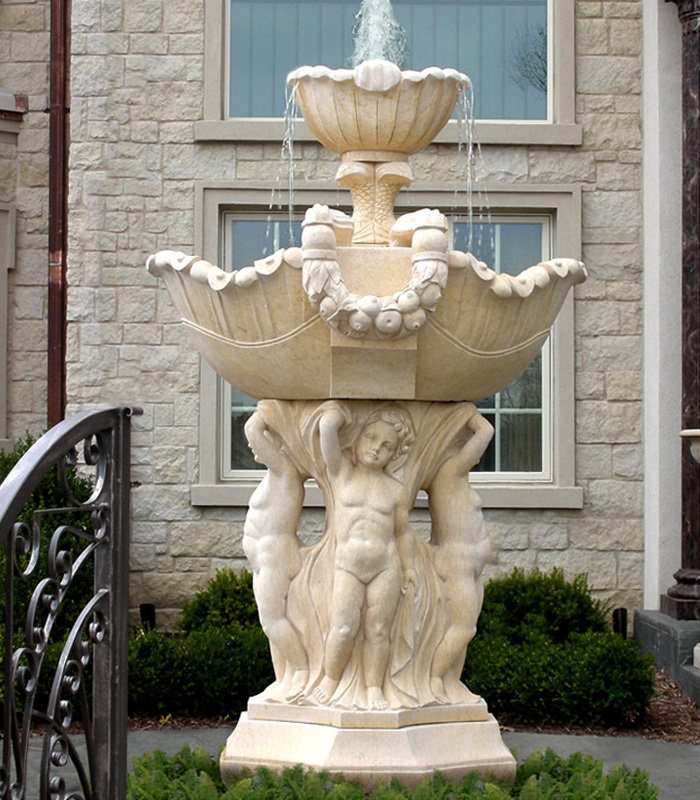 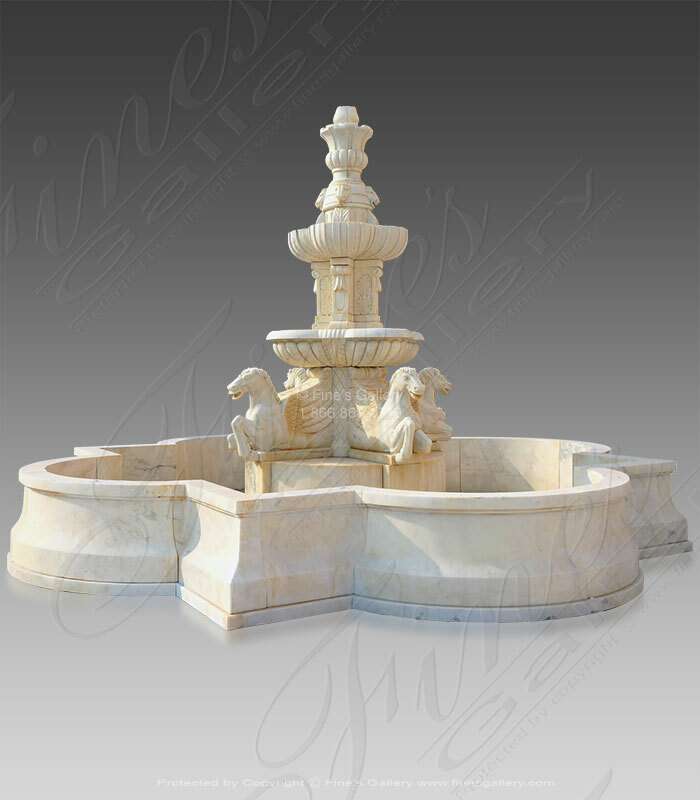 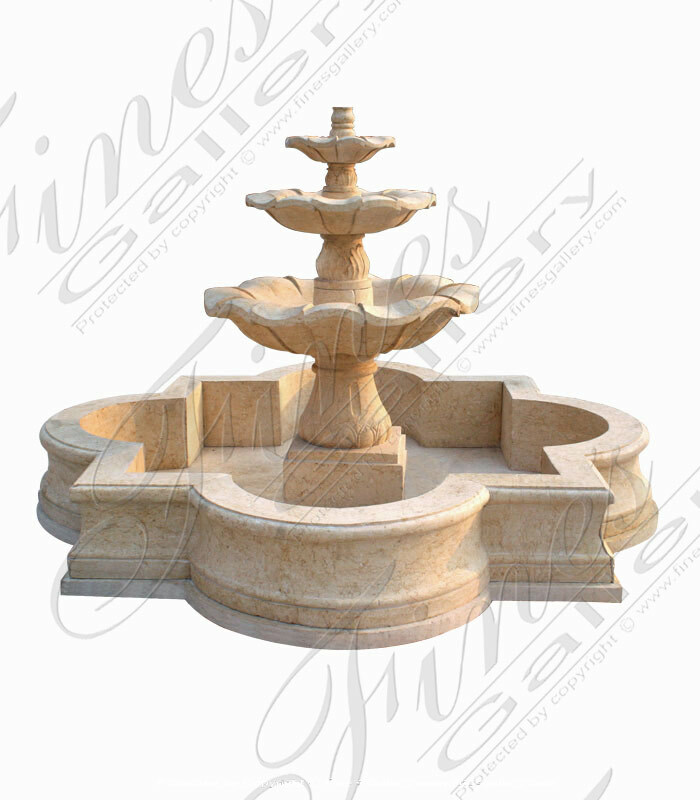 A very detailed hand carved Tuscany Courtyard Marble Fountain. 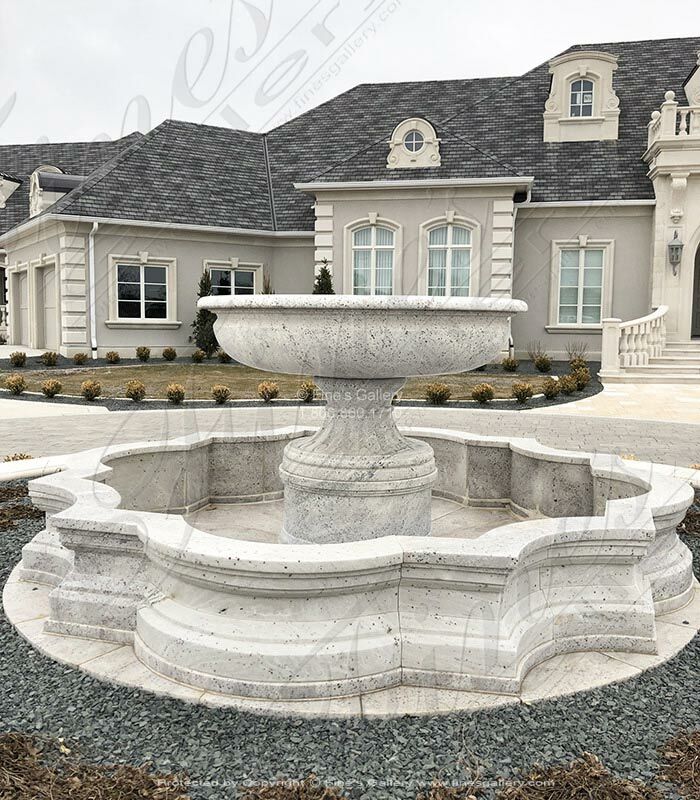 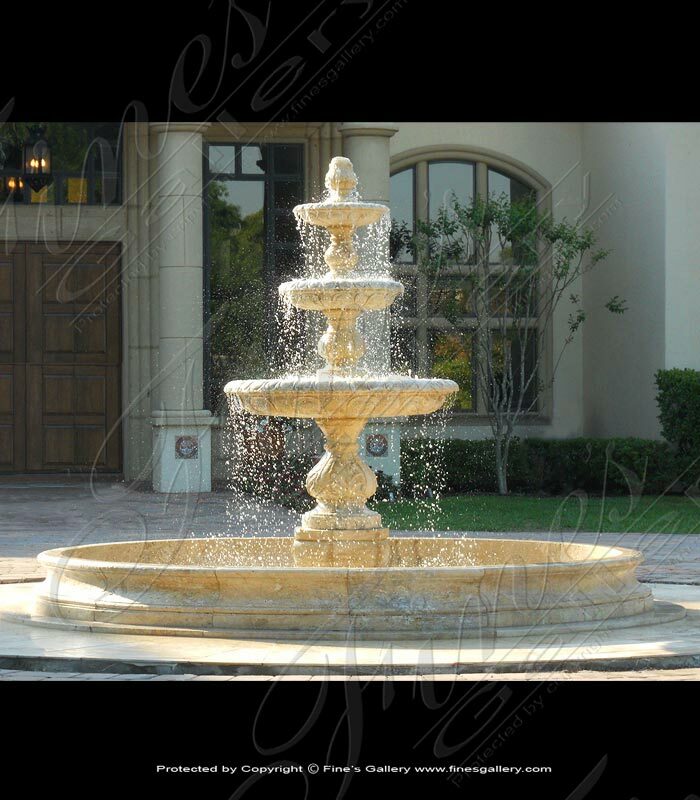 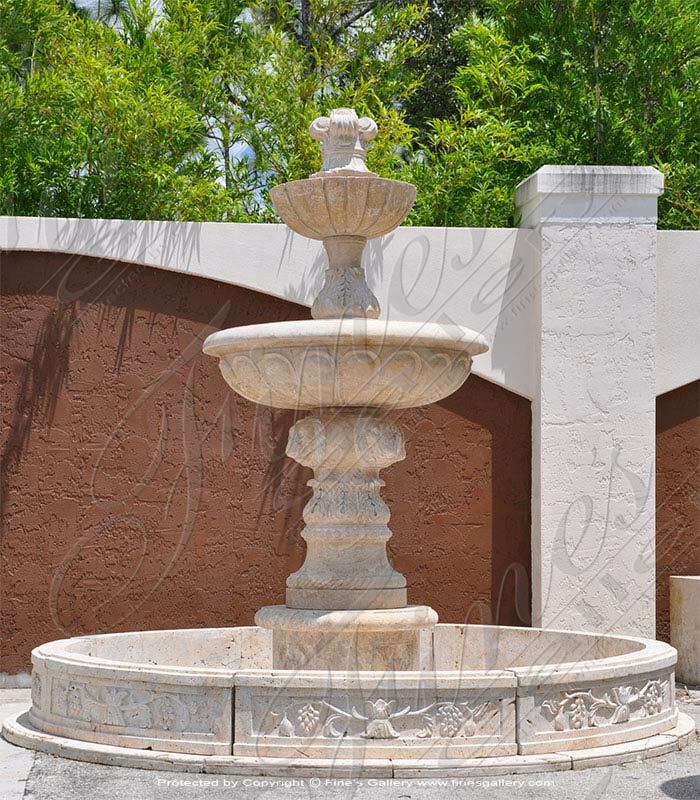 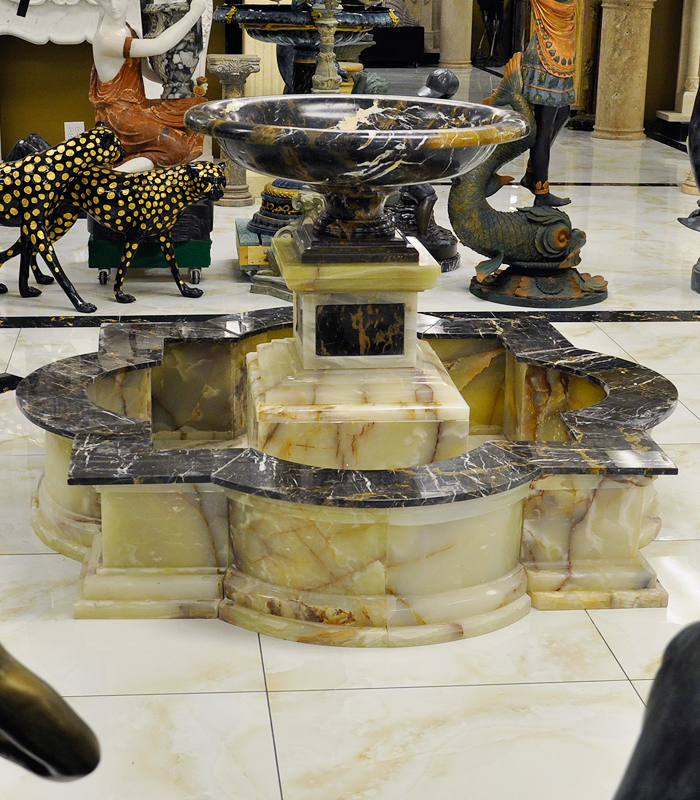 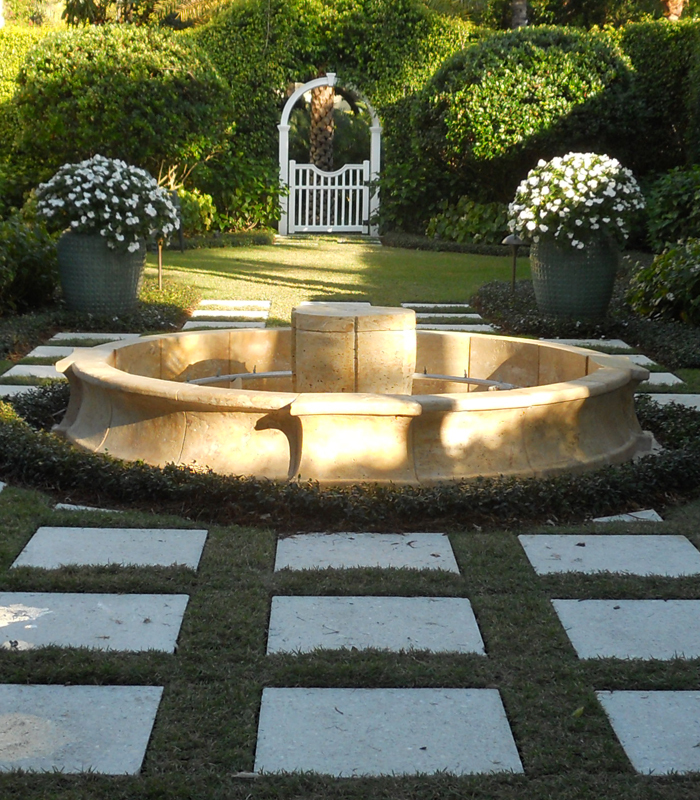 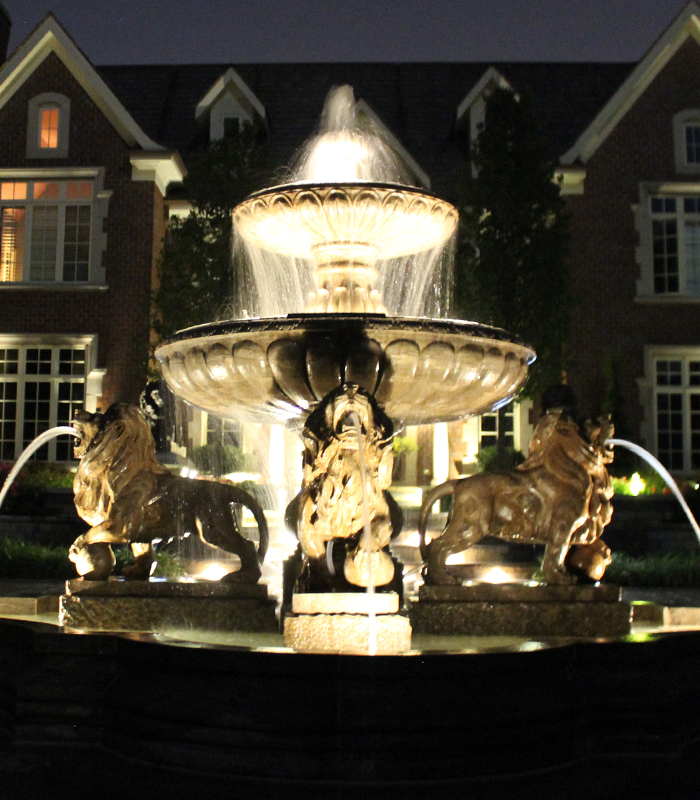 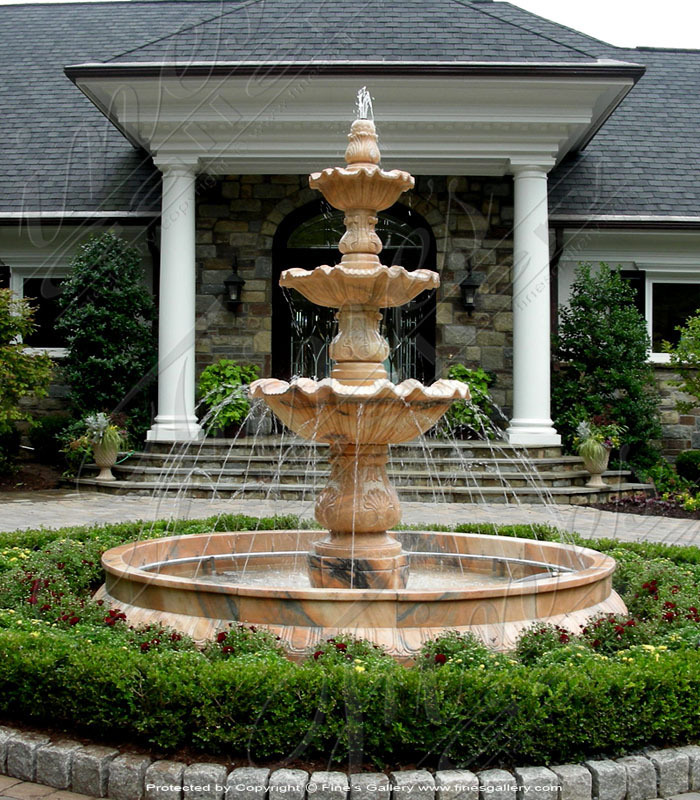 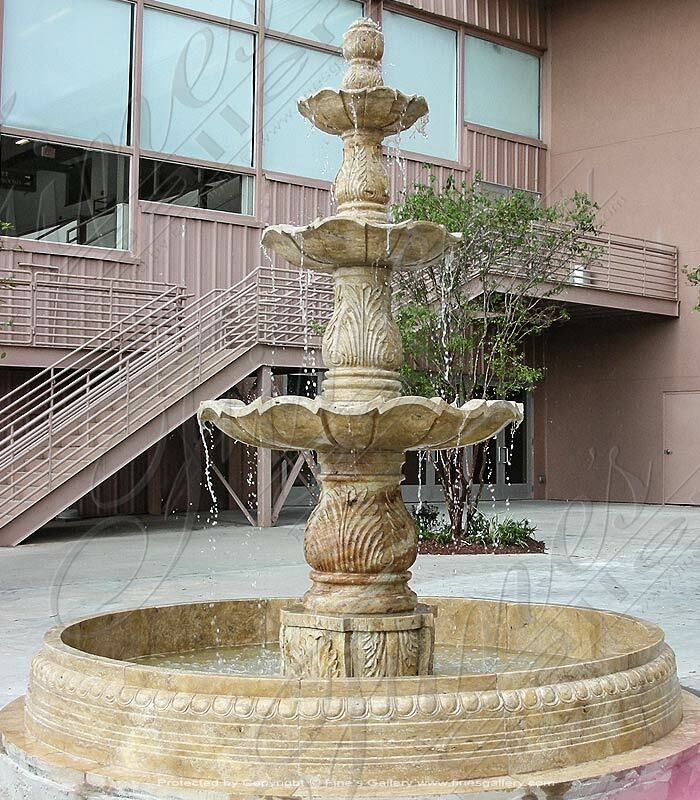 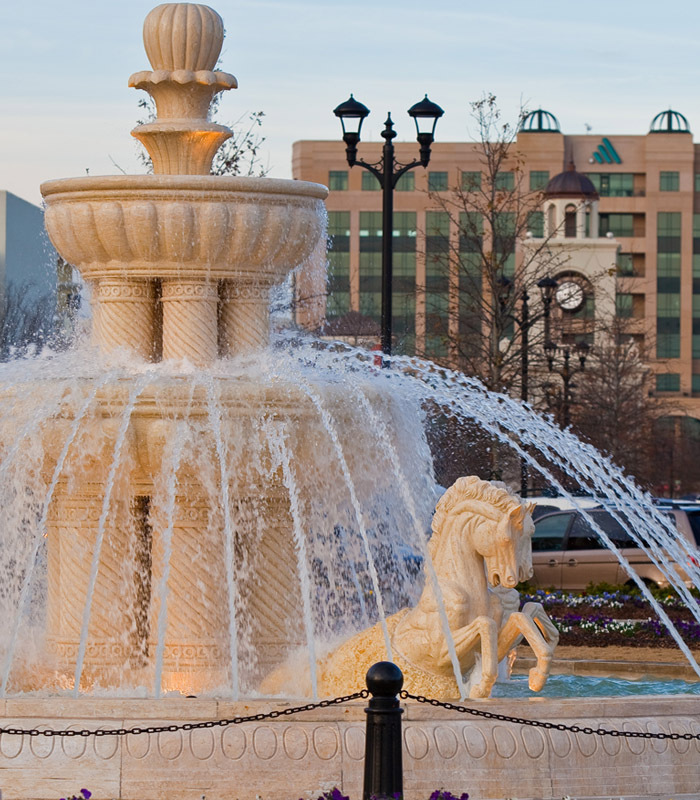 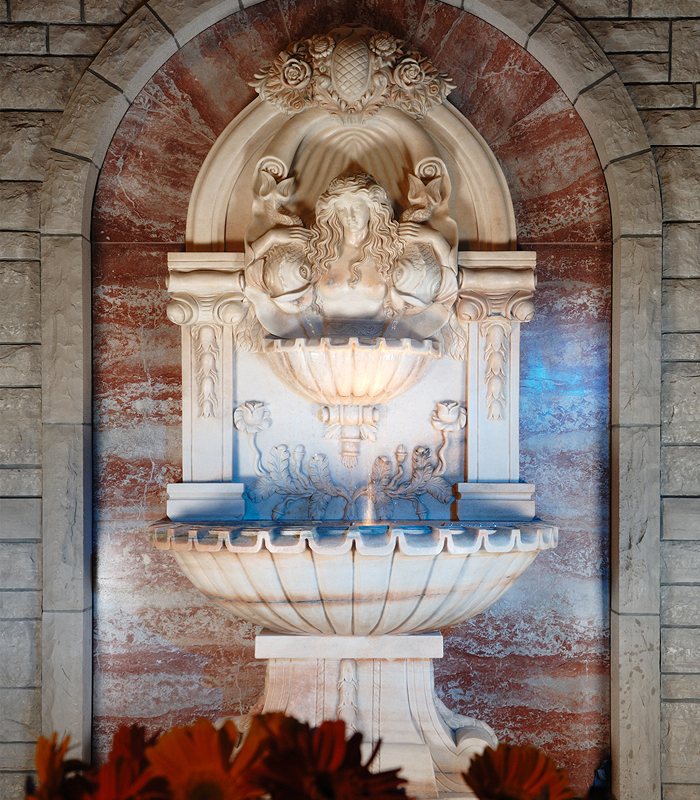 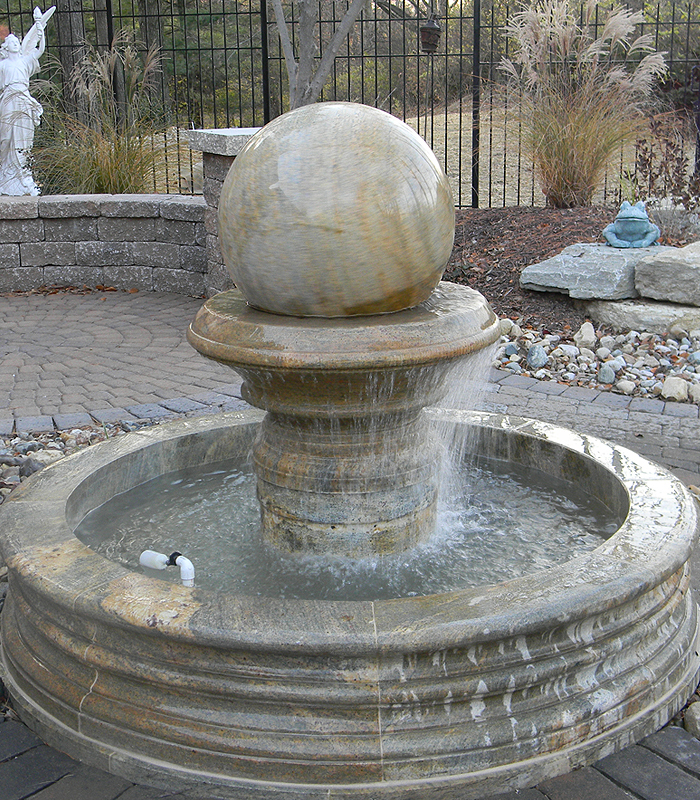 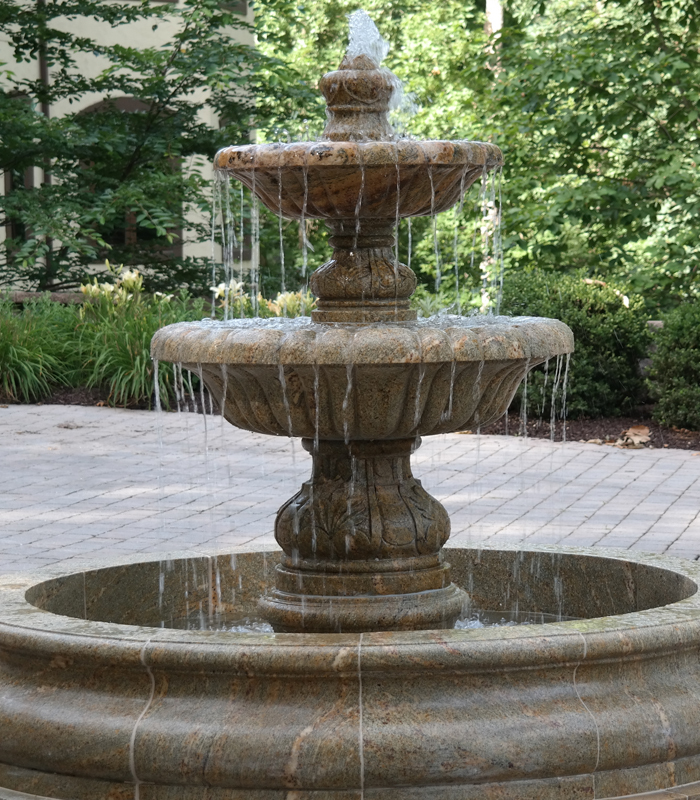 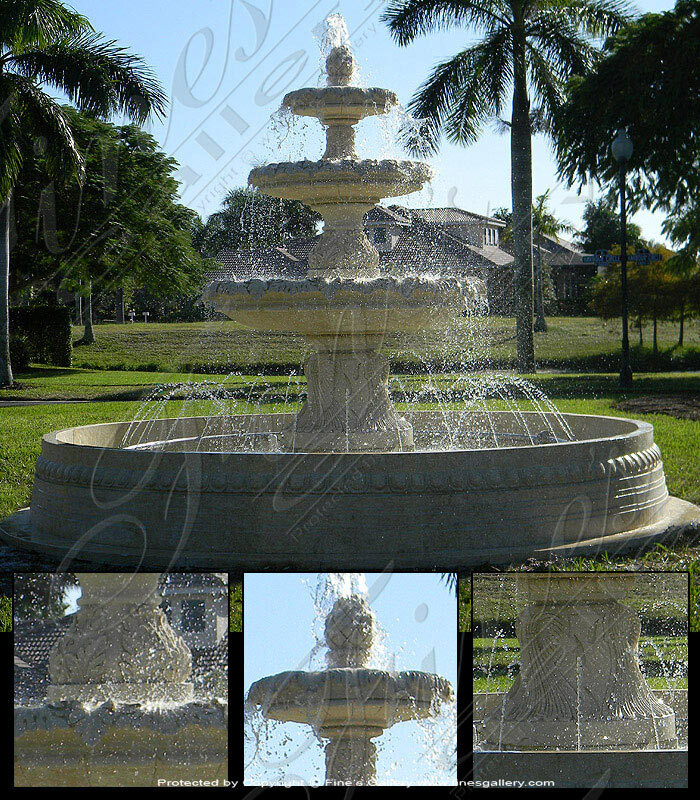 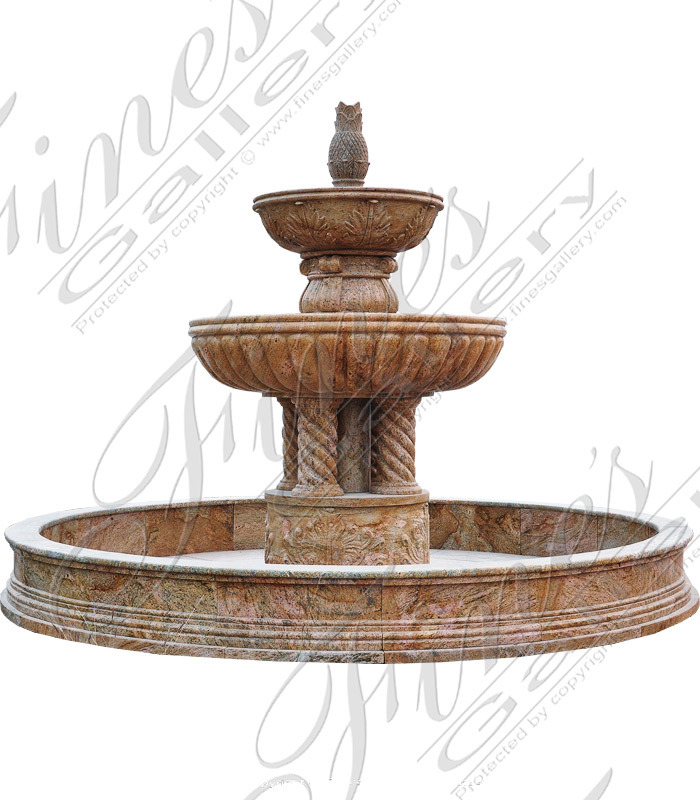 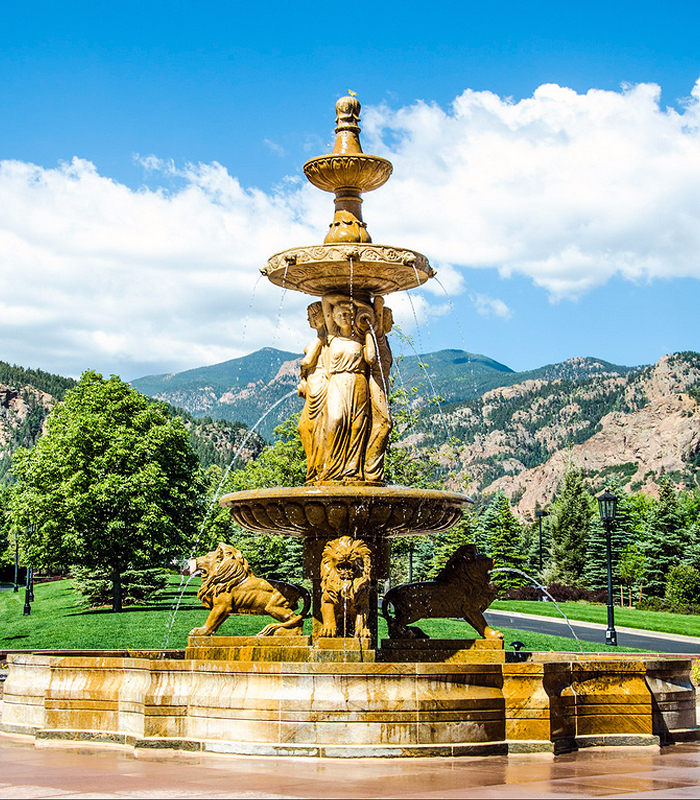 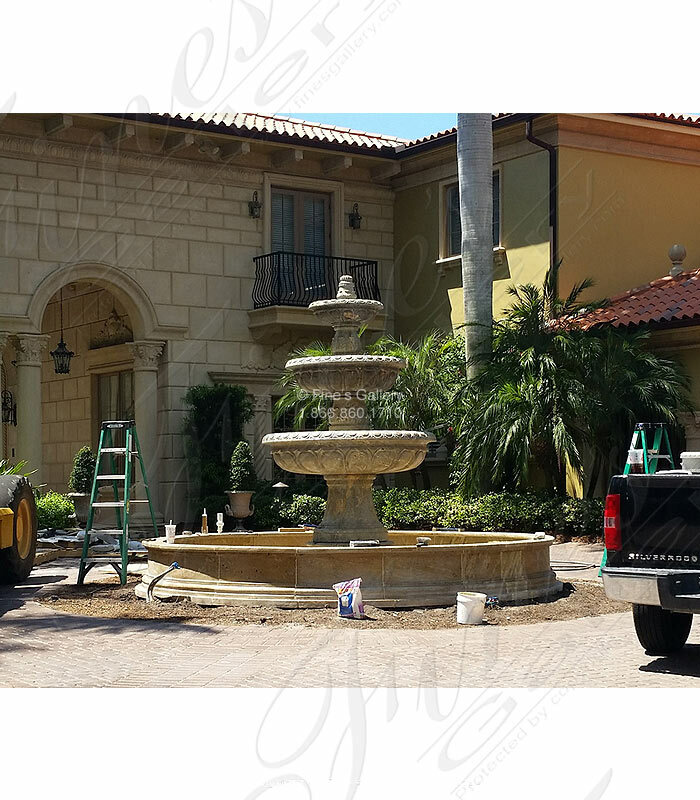 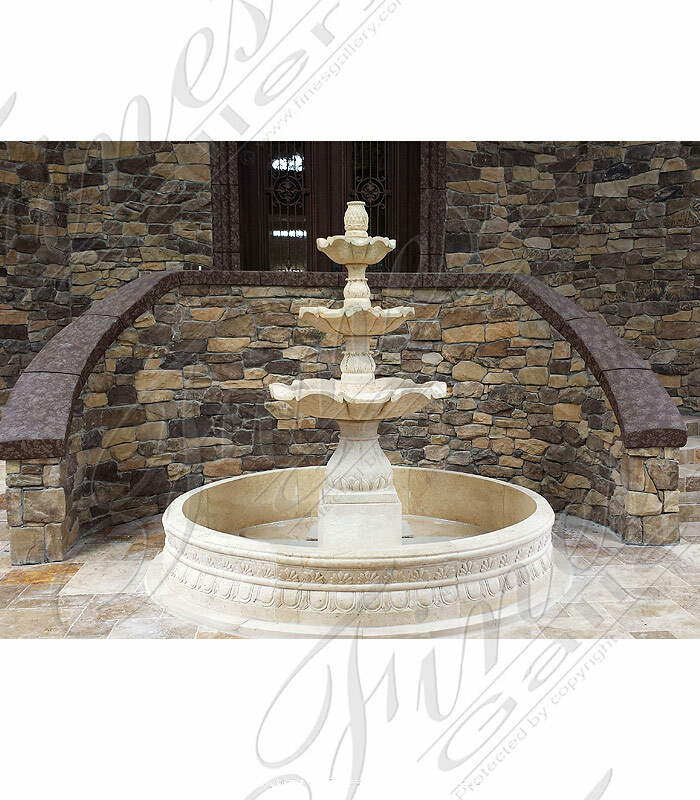 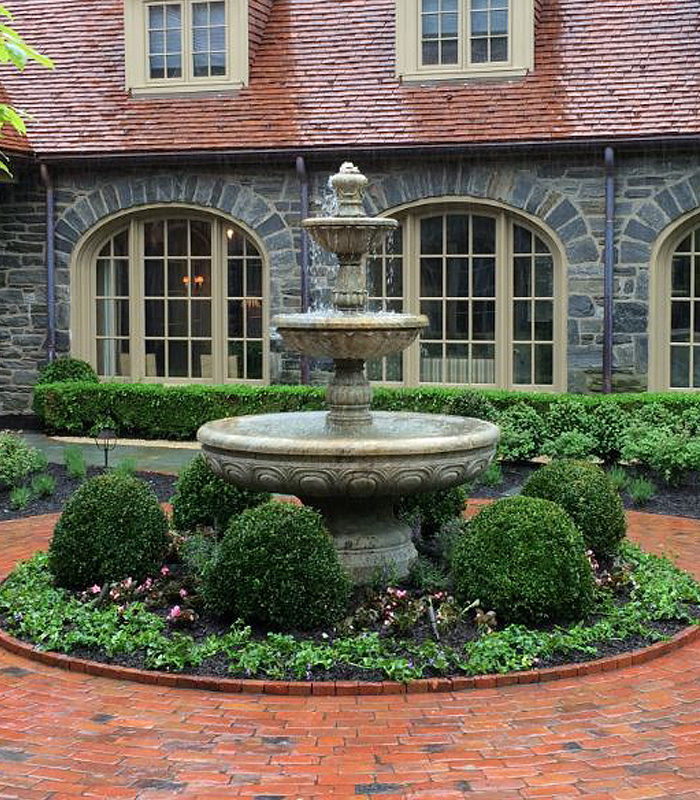 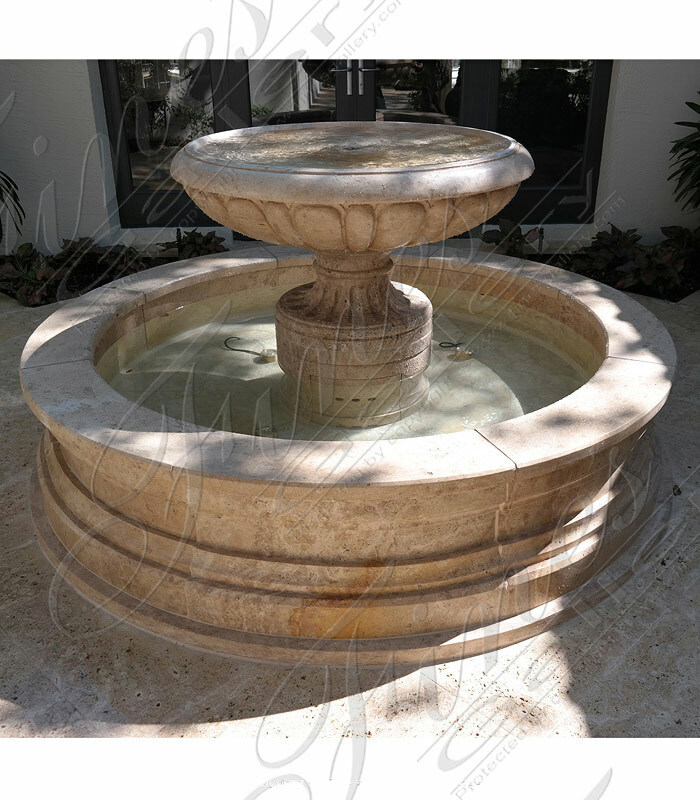 Trust the United States largest custom marble fountain design firm. 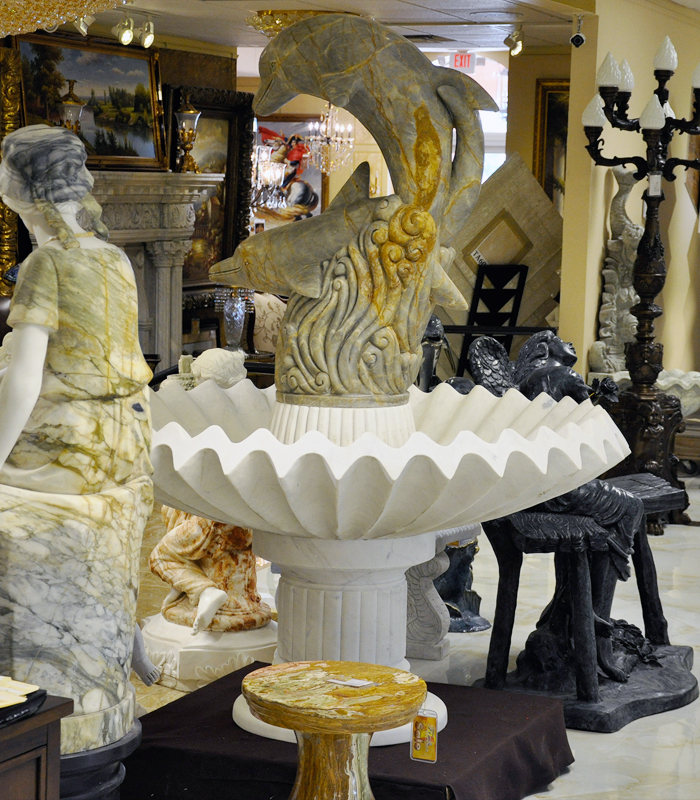 Our South FL showroom is packed wall to wall with hidden gems. 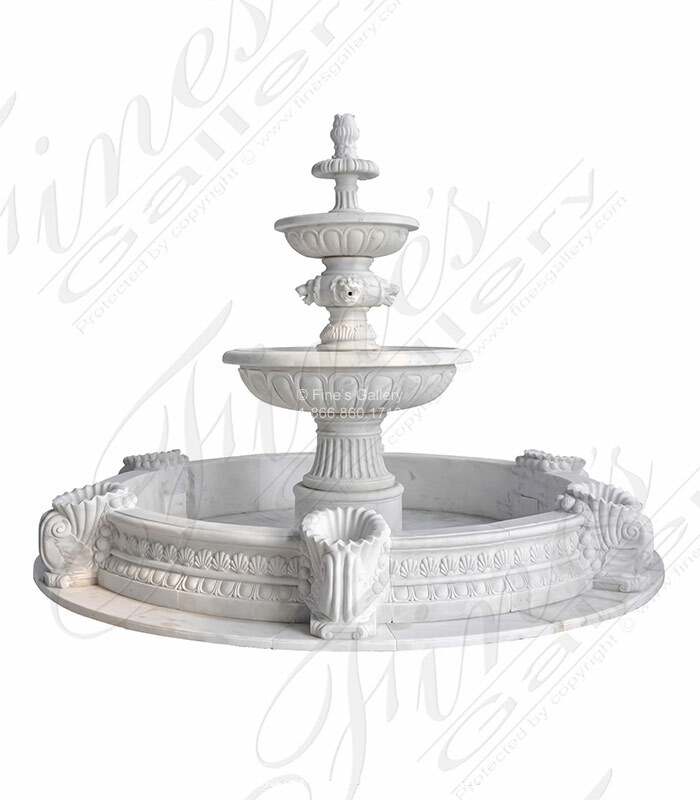 We can ship immediately or made to order!